Let's just jump into the fray, shall we? Recruitment for joining this week's group of Grindhouse podcast listeners starts NOW! Check out the latest musings from your favorite Podcast Avengers (Claire Lanay, the "Uncanny" Daryll B., Capt. 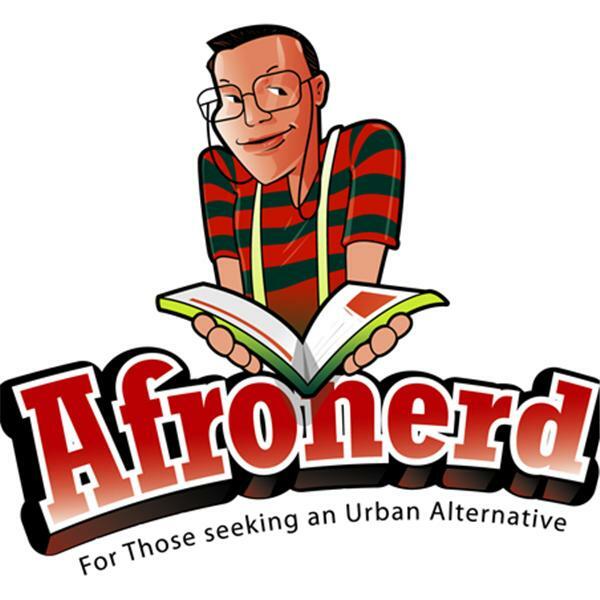 Kirk and Dburt) airing this Saturday at 6pm, powered by Afronerd Radio. The topics du jour are: it's official...Netflix is gearing up to produce a Punisher series after all; DC/WB's The Flash movie loses its director, Seth Grahame-Smith over creative differences and Aquaman director, James Wan may be following suit; Dburt asks does the body diversity panel at the recently held Emerald City Comicon trivialize the more widely discussed concerns related to racial/ethnic/gender/sexual orientation? ; a topic that was left on the table per the Mid Week episode-just what is up with Lil Kim and her "enLIGHTENED" appearance; a recent Pop Culture Uncovered article waxes about the increase in diverse comics and the decrease in support/sales (and how digital sales appear not be included in the tabulations); speaking of diversity, the BBC plans to increase its protected class rolls by 2020; SHOCKER....Iphone sales are down for the first time and the crew speculate why; Fox drops out this year's forthcoming San Diego Comic Con over concerns of piracy (streaming of the event is coming) and lastly, is it possible that Marvel and Fox may be reaching a deal to crossover their universes? Call the hosts live at 646-915-9620.